We have it live and direct for you. A few weeks ago if you all have not noticed, Raz-B was accusing manager, producer and well respected business owner for molesting him during the time of B2K. He mentions several things in his YouTube broadcast about the situation. Furthermore, Raz –B came up missing for a few days (so-called) & and now we have the first interview from Raz-B. In some ways I do feel sorry for Raz-B because he was apart of one of the biggest boy- band today ! Raz-B Fires back Listen HERE…. RAZ-B TALKS TO MARQUES HOUSTON DAD !!!! Now this video has surfaced and now it is out. Listen to this candid convo that Raz-b has with Marques Houston Father and sister. Some how I truly do believe this but the question is why now? Why come out with this now; because the word is that it is not all about money. Raz-B has been around this family for a great deal of time. What else is going to come out because this T.U.G family is a huge family of stars. 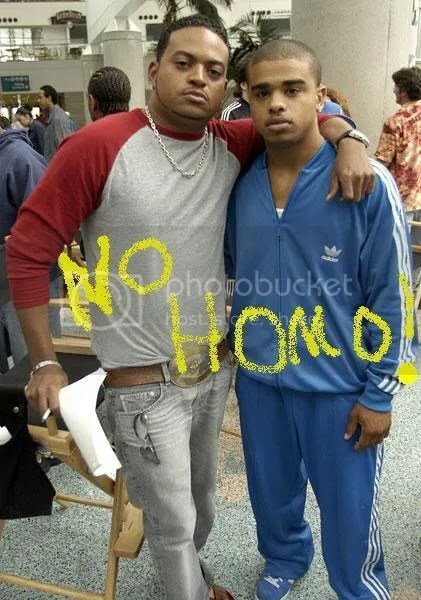 Listen to how Raz-B says his *ss hurts (No Homo) ! This young man is hurt or he has a huge vendetta against their musical movement. Is it is because Raz B and the boys are has beens now? What does the other member of B2K have to say about this? 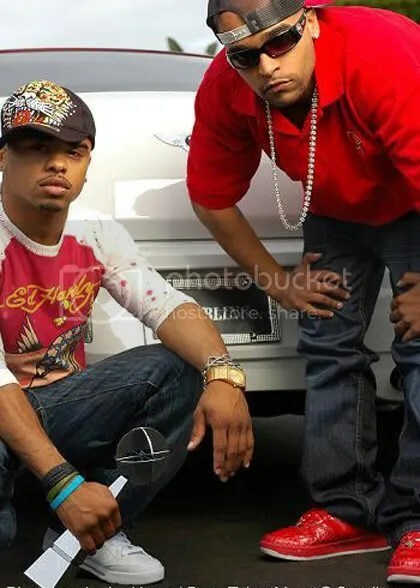 Raz-B brother Rickey Romance has come out and said that they want to kill him “They wanted to kill Jesus for what he knew”. LISTEN TO THE INTERVIEW HERE part I & II!!! Omarion saying that this is totally not true, and Raz-B need to stop lying on Christ stokes At the end of the day, some one has to pay for the situation. Now if Raz-B brother is telling a lie, then he is telling a great lie. Ricky Romance has stated that he has physically seen some of the things Chris Stokes has done. The interview we point out some key things that will answer some of your question. But you ask yourself, why are none of them going to the police with this? Why was there an apology right after the statement?? Was this a publicity stunt going on. Check out the interview with Raz-B brother and figure out for yourself how this story will continue to unfold. Big shouts to Bossip.com for holding us down with the audio. 103.5 The Bomb in Sacramento California has an extensive interview as well that is keeping the streets talking and Rickey Romance says he has to get a restraining order to even protect his family. You are currently browsing the archives for the Chris Stokes investigation category.